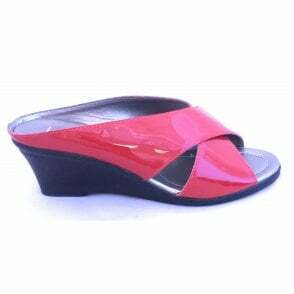 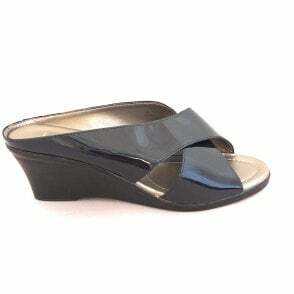 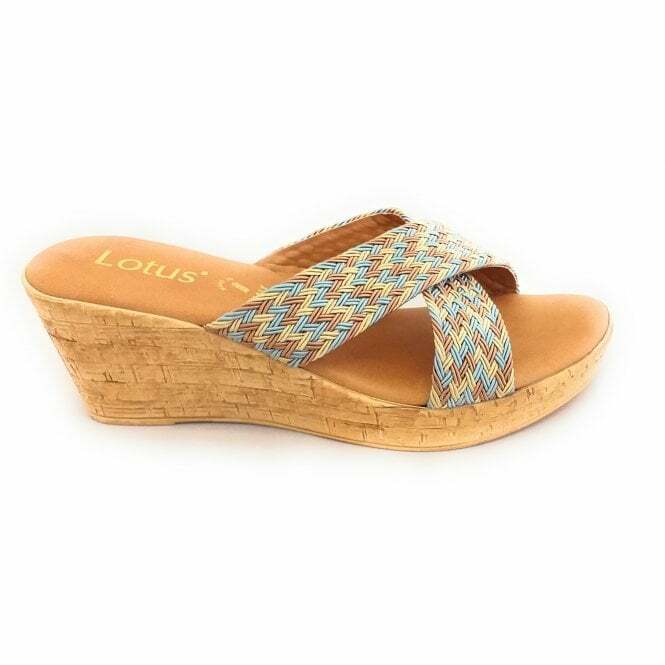 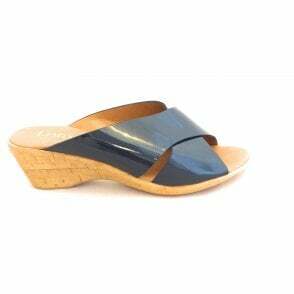 Embrace the summer in style with these wedge mules from Lotus. 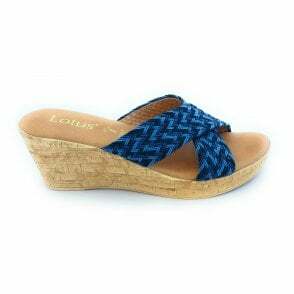 Jacinta features a natural multi woven crossover strap design with a cushioned insole for comfort. 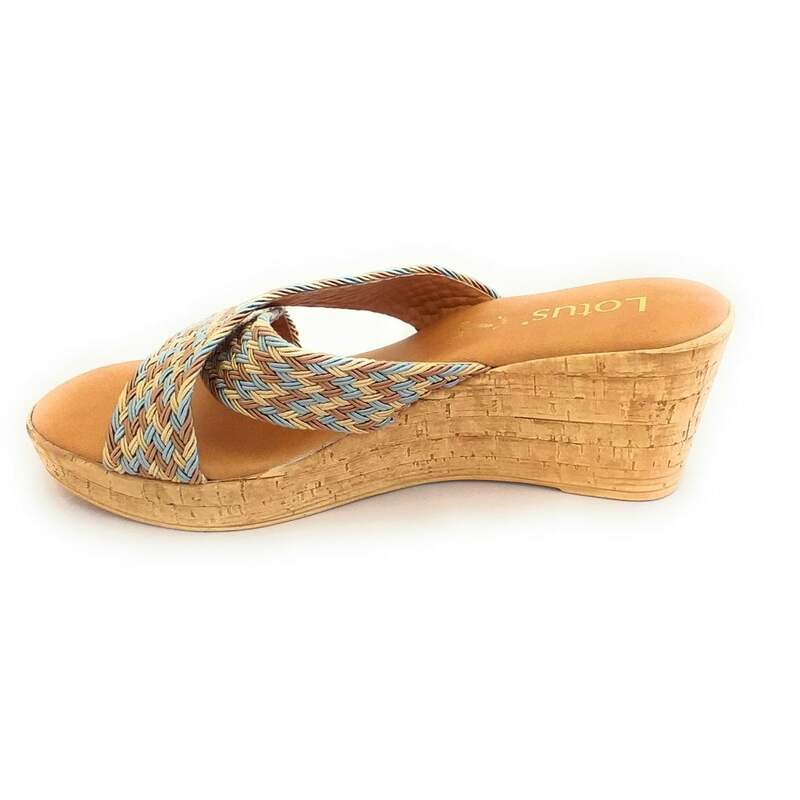 Pair with a pretty summer dress in the warmer months.